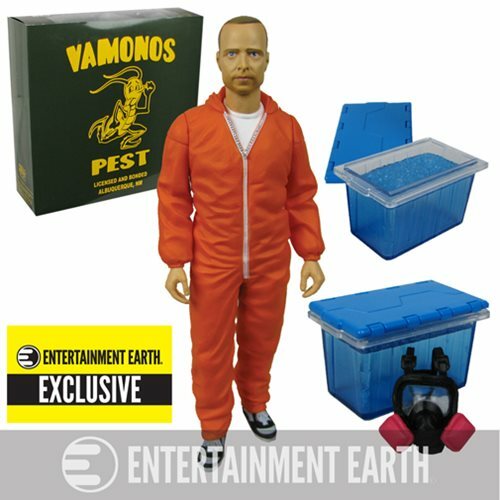 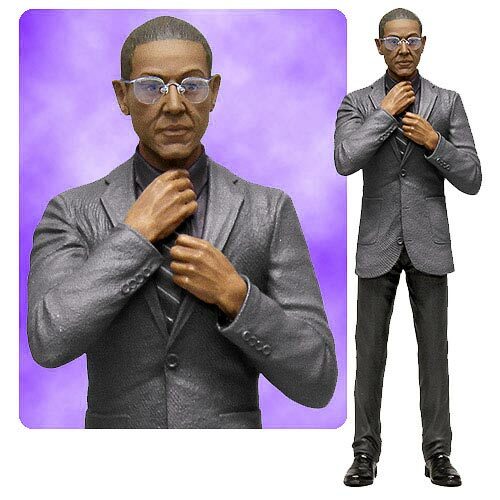 Looking for Breaking Bad figures? 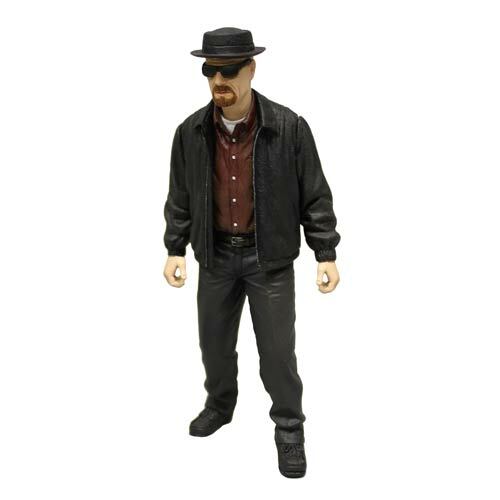 Toys R Us has pulled it’s Breaking Bad merchandise off the shelves, but Entertainment Earth has lots of Breaking Bad items for sale! 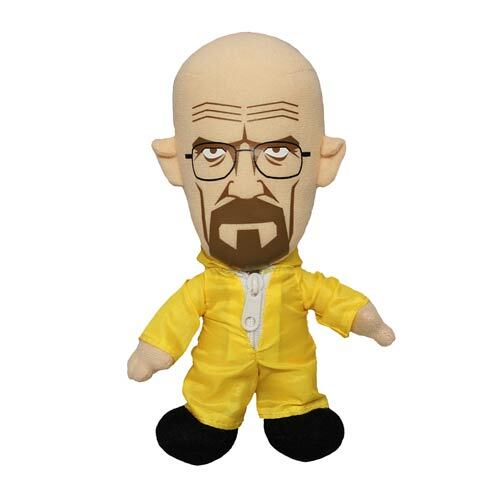 Click the items below to get your Breaking Bad items now!